An exciting opportunity to acquire a turnkey, 4 bedroom, Southern Highlands home, nestled at the end of a quiet cul-de-sac, W/ RV Parking. 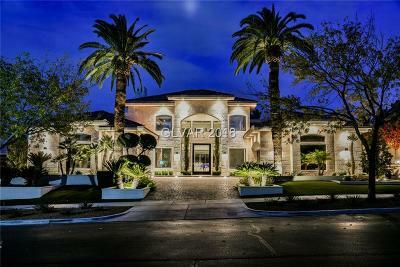 Situated on an oversized, fully landscaped 10,450 SqFt, this property has true pride of ownership throughout, & has a very desirable free flowing floor plan! As you approach the second level, you are immediately greeted by a huge loft, & double doors to the large Master Retreat. Don't OVER PAY for a new build!